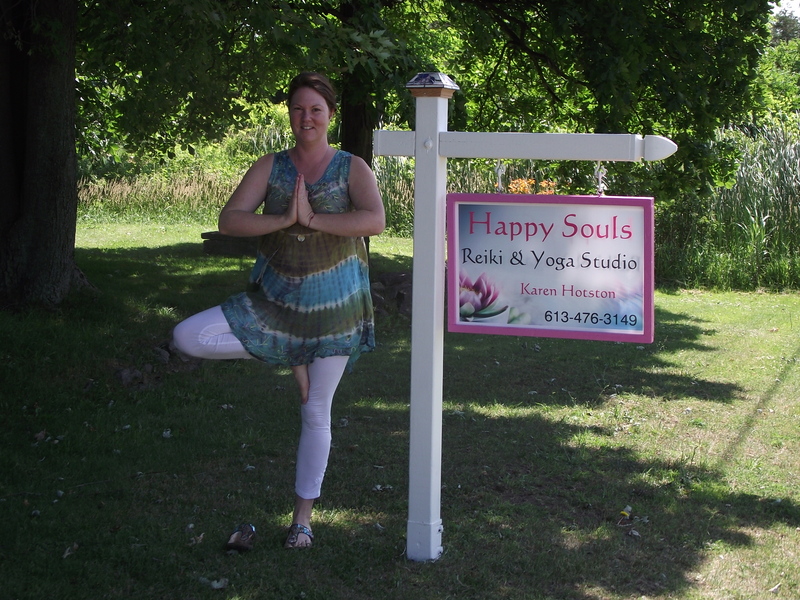 Come to beautiful Prince Edward County for relaxation and yoga. This weekend will allow you to slow down, take time for yourself and relax. During the retreat you will learn the art of relaxation through Akhanda Yoga, meditation, and Reiki. Akhanda Yoga is a “holistic” style of yoga. All classes are practiced at a slow and gentle pace suitable for every“body”. (Mats & props provided). Reiki is a Japanese technique for stress reduction and relaxation. It works with the subtle energy system (Chakras) in your body to promote healing on a physical, mental and spiritual level. (1 session included in weekend rate). Enjoy wonderful home cooked vegetarian meals, book a massage or body treatment, relax in the outdoor hot tub or far infrared sauna, and enjoy peaceful walks around the beautiful grounds.